Yves Engler’s new book, Left, Right — Marching to the Beat of Imperial Canada examines the role played by Canada’s “left” over many decades. While Canada supports empire and promotes corporate interests abroad, left commentators concede too much to the dominant ideology, whether it’s Stephen Lewis praising Canada’s role in Africa, or Linda McQuaig turning Lester Pearson into an anti-US peacenik. 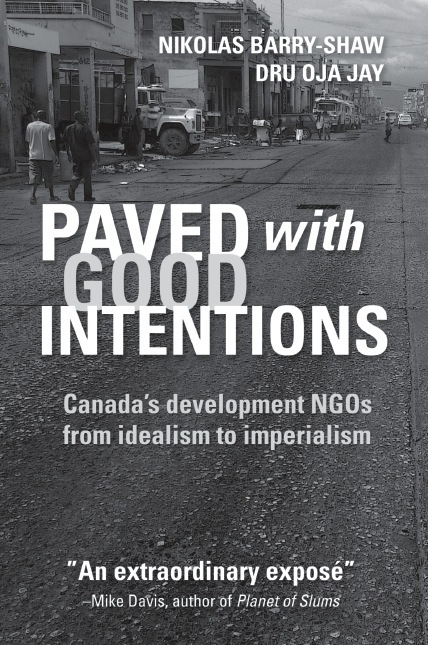 Engler’s research examines the historical record of Canada’s social democratic party and unions in supporting imperialism, from the creation of NATO, Korean War, assassination of Patrice Lumumba, Bay of Pigs invasion, to the 2004 coup in Haiti. 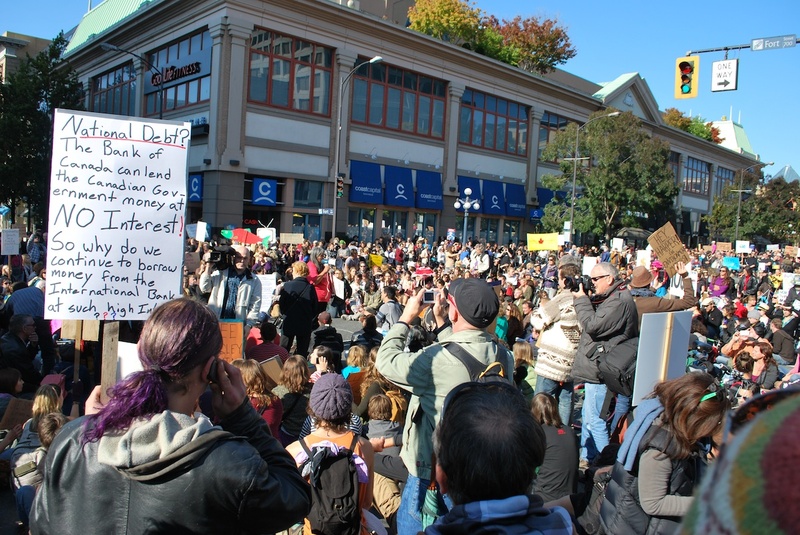 Even though the left in Canada has not been politically critical — there is work to be done, and Yves suggests a role for the left in helping to create a just foreign policy. Dubbed “Canada’s version of Noam Chomsky” (Georgia Straight), “one of the most important voices on the Canadian Left” (Briarpatch), “in the mould of I. F. Stone” (Globe and Mail), “part of that rare but growing group of social critics unafraid to confront Canada’s self-satisfied myths” (Quill & Quire), “ever-insightful” (Rabble), “Chomsky-styled iconoclast” (Counterpunch) and a “Leftist gadfly” (Ottawa Citizen), Yves Engler (yvesengler.com) has nine published books. Sponsored by Social Justice Studies UVic, Victoria Peace Coalition, Council of Canadians, Central American Support Committee, Chile-Mapuche Solidarity, Women in Black Victoria, Vancouver Island Peace and Disarmament Network, and Coalition Against Israeli Apartheid.